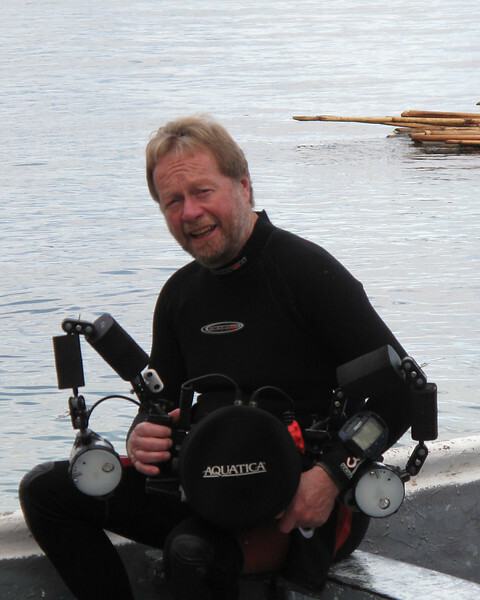 Ken Sutherland is a Canadian physician with a passion for scuba diving. He started underwater photography as a means to document the incredible sealife he encountered on his dives. 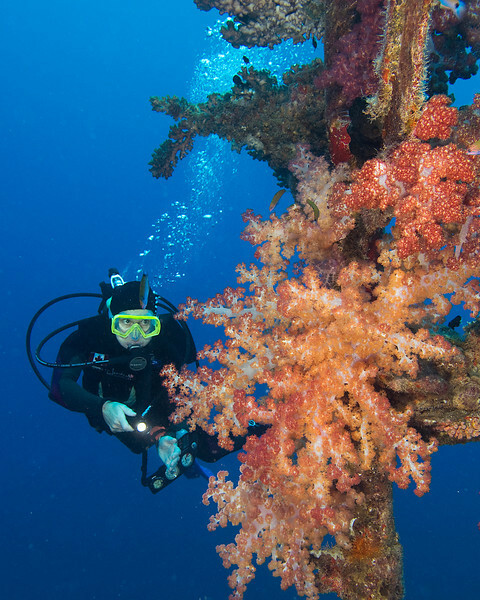 He now spends all his holidays traveling the globe on dive expeditions as well as photography workshops. On a recent trip to Africa, he became interested in land-based wildlife photography particularly enjoying capturing the big cats in action. He is also developing a portfolio of BC wildlife found around Salt Spring Island where he now resides. Ann Donahue is a retired teacher who is an avid scuba diver. She also has a keen interest in photo editing and enjoys presenting Ken's photos in slideshows or print format. She especially likes to talk to students of all ages about the beauty of the underwater world and the need to preserve and protect it. Together they travel extensively to remote areas of the globe in search of pristine reefs and exotic animals creating images to share. They also like to present their images through slide show presentations to schools or community groups.